1. A: What's your favorite food for breakfast? 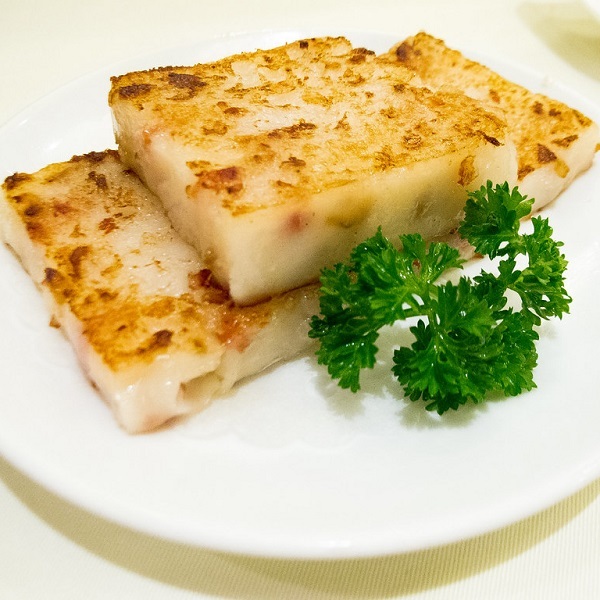 B: My favorite food for breakfast is radish cake. 2. A: I love turnip cakes. Can you teach me how to make turnip cakes? B: Sure. To make a turnip cake, first shred Chinese radish. Then mix it with water and rice flour. You can add corn starch to bind the cake together. Poker is all about mi d games.